HCF has become the latest stakeholder to back the federal government's plan to increase the transparency of out-of-pocket consumer costs. Health minister Greg Hunt has announced the government will fund the development of a national searchable website to provide the public with greater access to information about the costs of specialist services. The announcement followed the release of a report from the ministerial advisory committee on out-of-pocket costs comprised of stakeholders and chaired by the Commonwealth chief medical officer Professor Brendan Murphy. The website to include individual medical specialists’ costs for most common services, searchable by medical specialist and with the data populated by specialists, and the range of specialists costs for common services, searchable by specialty and geographic region, using data from existing government sources. The website has been backed by Private Healthcare Australia, Medibank and the Consumers Health Forum. “We support any initiative designed to remove the major pain point that bill shock is for Australian consumers,” said HCF CEO, Sheena Jack. 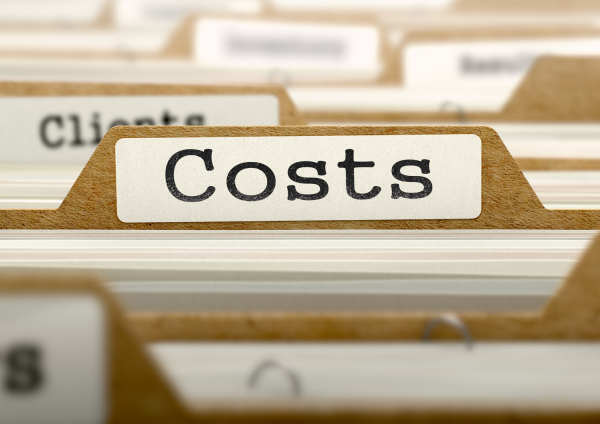 “Our own research shows fees can vary widely between medical specialists and it is difficult for consumers to make informed decisions when selecting healthcare providers." HCF recently launched its own website providing more information and transparency around potential out-of-pocket costs. "By developing this platform, we want to empower our members to have discussions with medical specialists to either avoid or at least be aware of the out of pockets costs they may face,” added Ms Jack.